 Join Zina Goldrich, Marcy Heisler, Mike Croiter and MaryAnn McSweeney as they bring their hullaballoo back to Birdland for one hot summer night only. 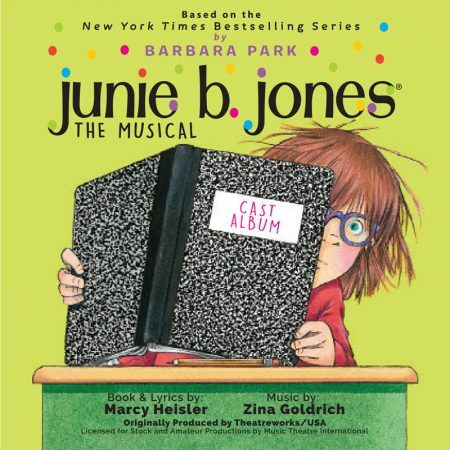 Fresh from their concerts out West, Marcy and Zina have songs to sing, new stories to tell, and wonderful friends to tell them! 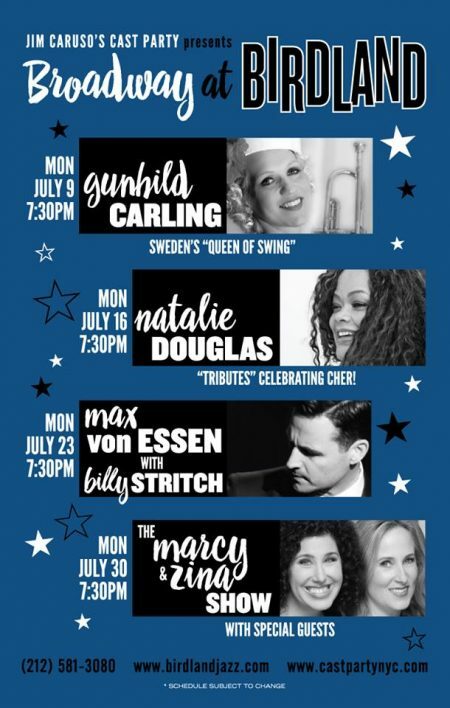 With special guests Eric Gilliland, Julie Foldesi and more… it’s an evening full of jazz, surprises, sneak peeks of upcoming projects and perhaps just perhaps the unveiling of a new Taylor the Latte Boy. 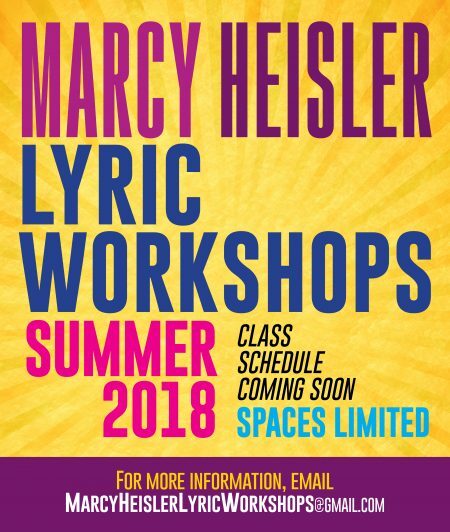 Click here for more information on Marcy’s summer lyric workshops!